These are a gloss black finish emblems. These badges have the new automotive standard High Gloss Black Finish come with 12 months guarantee. 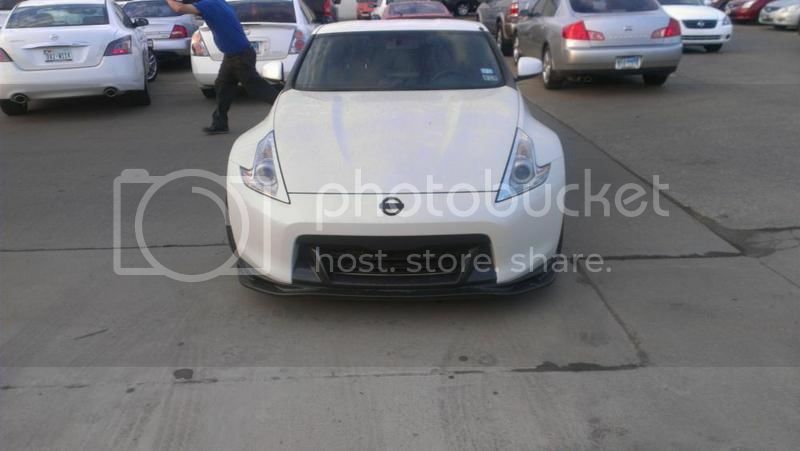 Just like the Oem 370z nissan front emblem is bigger than the rear. These 370Z badges come ready with pre applied 3M rear adhesive tape. These badges are brand new unmarked condition. These Super black finish emblems are the colour of choice for modified 370Z's and give out a aggressive modified look. Forum discounted price is £14.99 each with free delivery via royalmail first class post. Post a reply on this thread for a quick response on your order enquiry. LIMITED TIME SPECIAL OFFER REDUCED PRICE! Looking for the rear 370z emblem please? Is it Â£15.99 including delivery offer still running? 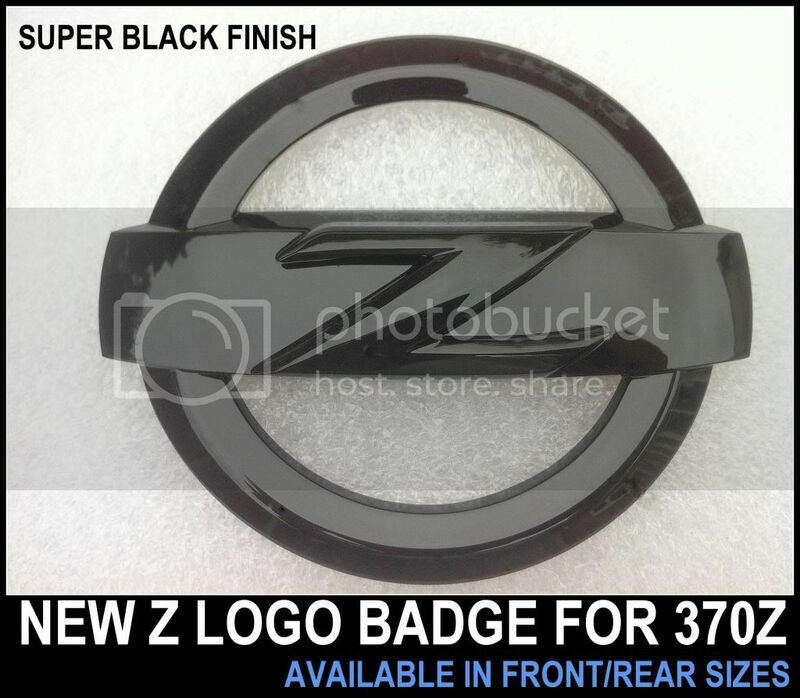 Hi, the 370z black z emblem is Â£15.99 and the 350z black z emblem is Â£13.99 both on a discounted price. PM on its way mate. Limited time offer has finished now. 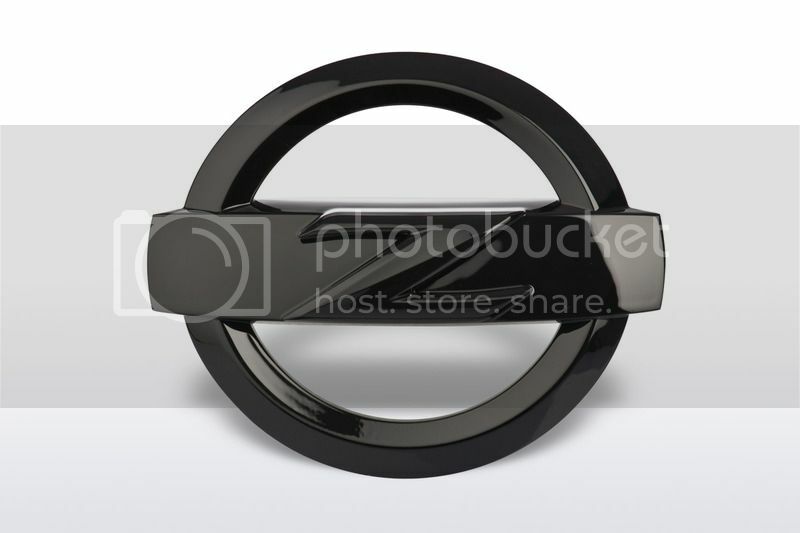 These 370z emblems are still availble at the cheaper forum price (post #1) compared to our ebay shop price. post message on this thread for a order request PM or any enquiries. Hi, yes mate these newer 370z emblems fit the 350z without issues. 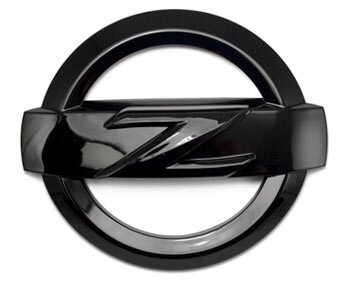 We have sold many newer z emblems for the 350z. PM replied and order placed. Will be despatched Monday morning. Ordered these and the day they were despatched had a complete change of mind about the colour scheme I wanted for my car! I returned the black emblems and Asad sent out a set of chrome ones immediately, absolutely no hassle and brilliant customer service and contact! The chrome ones arrived today and they are fantastic! Thank you Asad! Thanks masa, I appreciate the feedback mate. Please could I order a set of front and rear emblems? Sorry for late response been away for few days.